Academic research about an artist and is influence in Art. 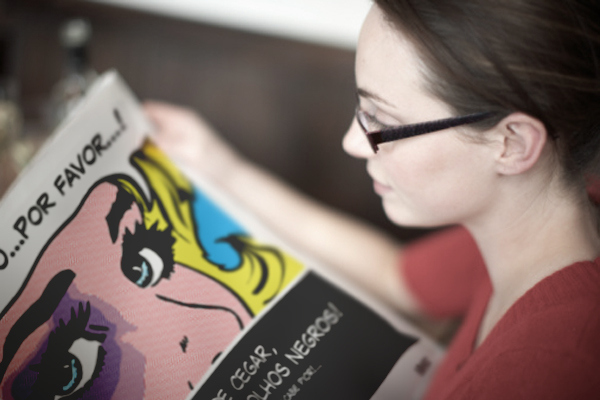 As part of the same work we should make a promotional poster inspired in the artist work. 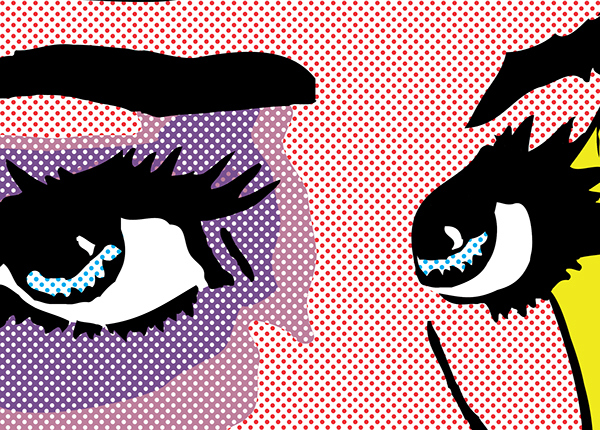 Inspired in Lichtenstein's work I had to create an advertising poster dedicated to a social cause, I selected domestic violence. "Love can blind but does not make black eyes!" If you like, don't forget to appreciate! 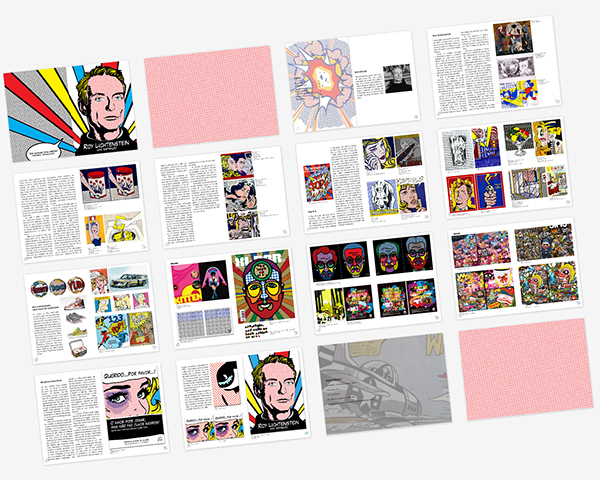 Academic work about Roy Lichtenstein and is influence in art. 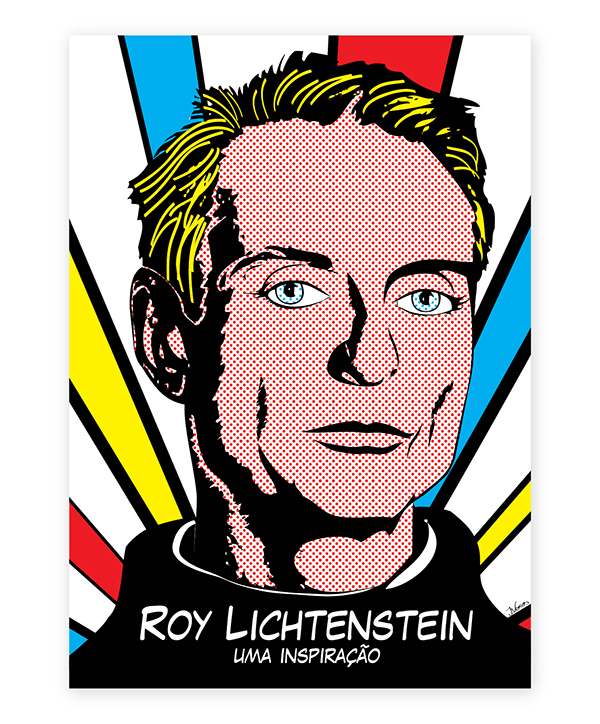 As part of the work we should create an advertising poster for a cause inspired in Lichtenstein work. The cause selected was domestic violence.